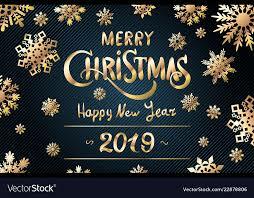 Graceville Public Library | Merry Christmas and Happy New Year! From all the staff at the Graceville Library, we would like to wish everyone a very Merry Christmas and a wonderful New Year! Have a great weekend everybody!! « NEW IN AT GRACEVILLE! BLOCKS ROCK!